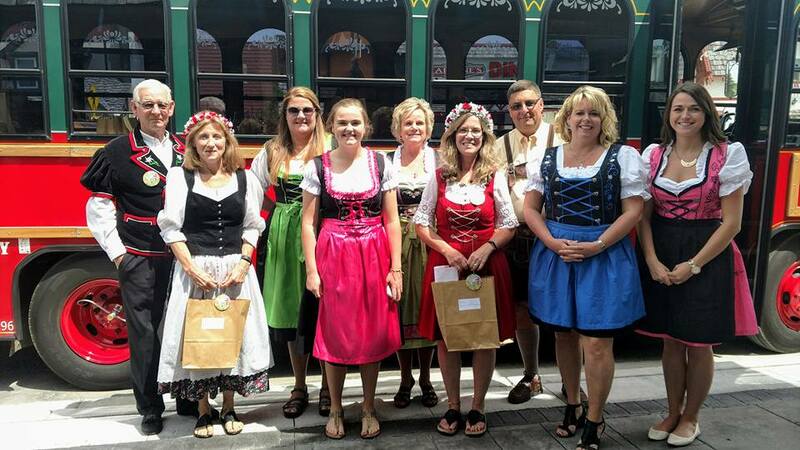 The Gaylord Area Chamber of Commerce presents Alpenfest®. Expect five days of festivities including a parade, carnival, kid's games and contests, pancake breakfast, ethnic food, stages with live entertainment and the World's Largest Coffee Break. This is a true community celebration! Gaylord, a vacation destination in central northern Michigan, will be hosting its' 55th Annual Alpenfest® on July 9-13, 2019. Alpenfest® attracts not only local residents but also frequent vacationers enjoying the beautiful Michigan summer days. Additionally, it is Gaylord's unofficial annual homecoming weekend, with former residents returning to enjoy the festivities. 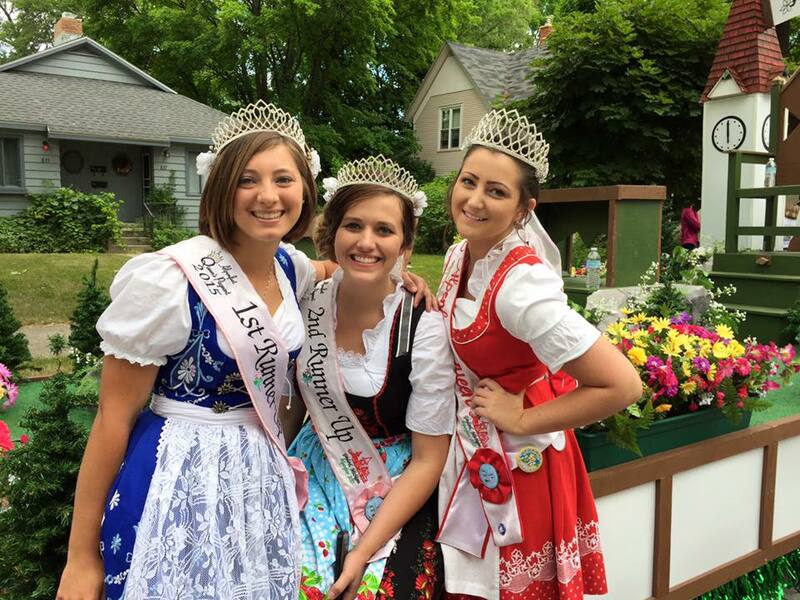 Please visit the site for all things Alpenfest!